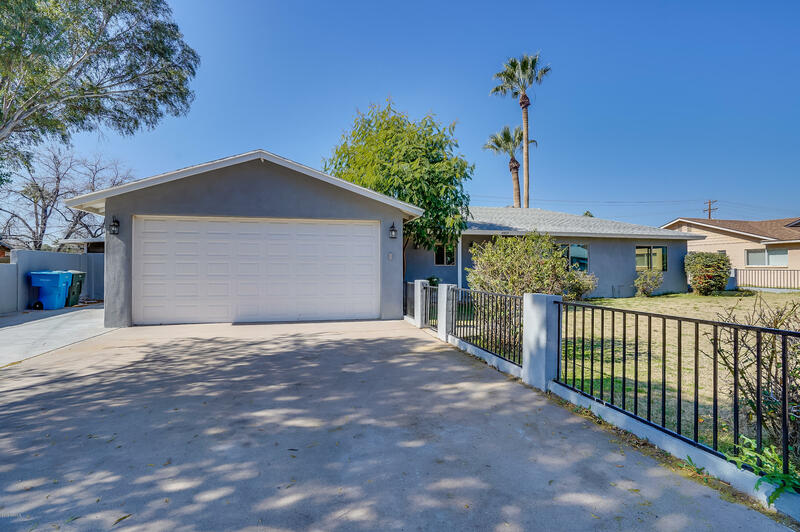 All BRENTWOOD ESTATES homes currently listed for sale in Phoenix as of 04/20/2019 are shown below. You can change the search criteria at any time by pressing the 'Change Search' button below. "FULLY REMODELED!! An amazing family home located within a very desirable neighborhood. 11,000+ size lot with crystal clear pool and brand new pool casita with bath. The interior has an open structure making it ideal for family connection and entertainment. Brand new kitchen, 2 master suites, main house has 4 bedrooms and 3 full bathrooms.Just within walking distance from the Biltmore Shopping Center and only minutes away from central and downtown Phoenix. You will have a wide range of great sc"